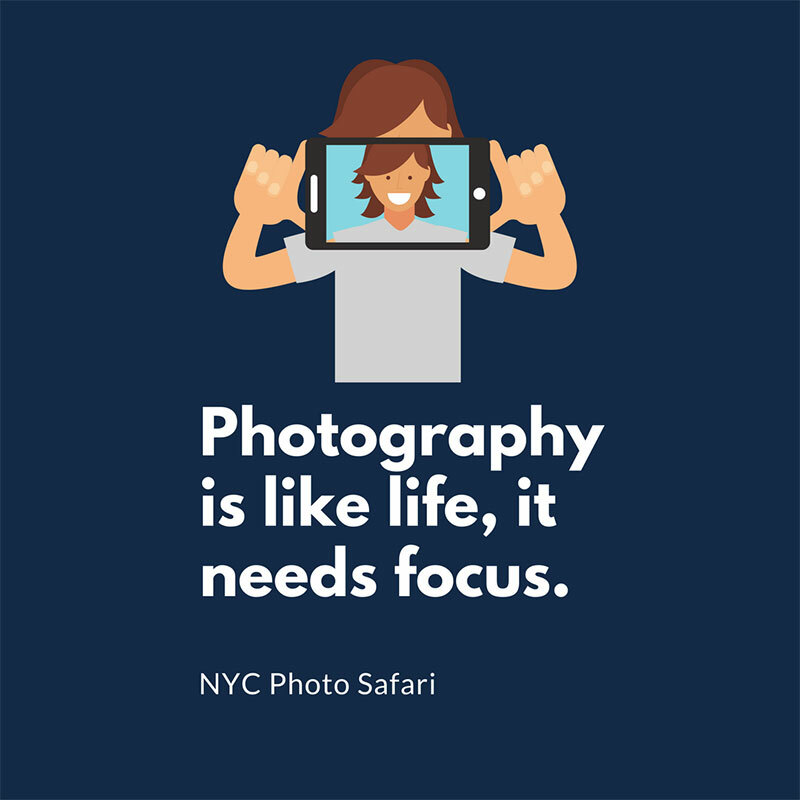 Quotable Quotes: Photography is like life. It needs focus. Photography is like life. It needs focus. 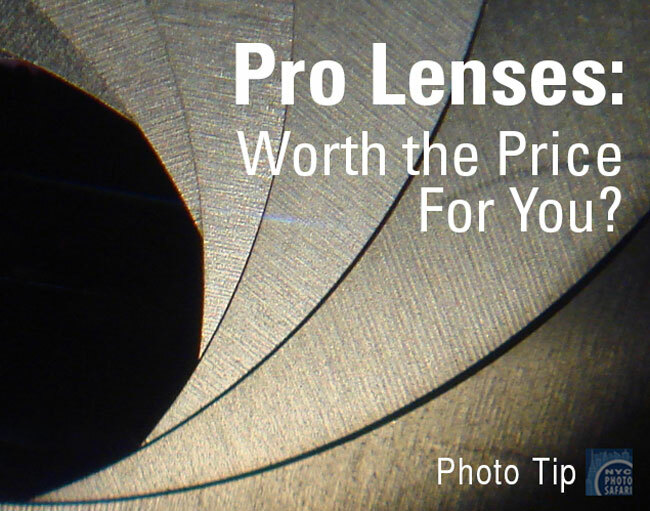 Camera Tip: Pro lenses - Worth the Price? 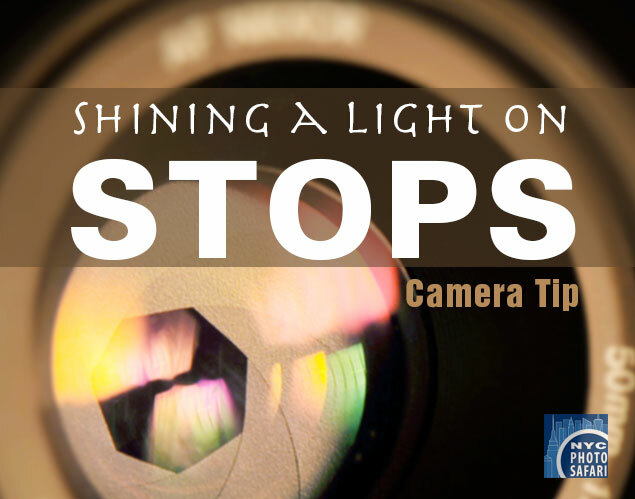 One of the most confusing photography terms is the word "stop". What is it? 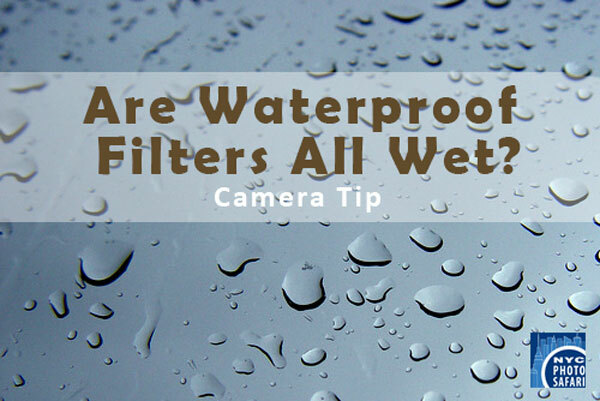 Camera Tip: Are Waterproof Filters All Wet?